Pre-analyzed cashflowing investment properties – delivered straight to your inbox. Our bespoke services ensure that each client’s investment strategy is individually tailored to his/her unique situation. This carefully crafted approach ensures that the investment process is seamless, and that each client is set up for success by being supported every step of the way. Our extensive research and analysis of the Toronto real estate market culminates in our educational approach for clients. We have advised, coached, mentored, and taught real estate investing to 650+ investors of all levels - novice, intermediate, advanced. During our Advisory phase, we analyze each individual’s circumstance and provide solutions for the optimal way to reach their real estate investment goals, with a strong emphasis on “teach a man/woman to fish”. 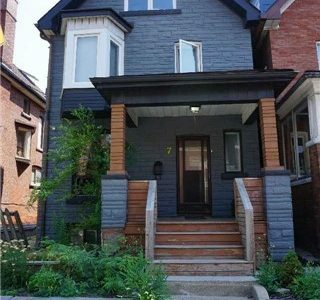 As Investor Realtors, we help our clients find properties that fit the client’s investment strategy identified during the Advisory phase, typically under-valued, under-utilized properties in strong growth areas in Toronto. We pre-screen and pre-analyze all properties through our systematic due diligence to ensure that the financials are sound, and lead the client thru the investment property search process. If required, we help clients create value (also known as “Forced Appreciation”) through strategic, targeted tenant-grade renovations. Our interior design and construction management ensure that each apartment is fully optimized and budgets/timelines are strictly adhered to. By putting the entire property to highest-and-best use, the result is increased property value and increased rents. Our systematic approach to leasing mitigates the risk of bad/professional tenants, ultimately reducing risk to your business. Property management allows our clients a hands-off approach while ensuring that their investment is operating in tip-top shape. 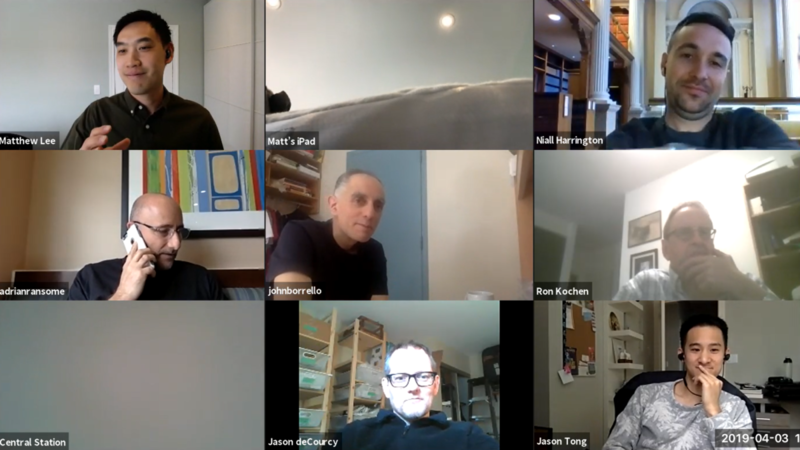 "We do a lot of investment properties, and you guys are one of the few teams out there that actually know what you're doing. When you send us a deal, the numbers actually makes sense. Versus someone saying 'My Realtor says I should pick this up... it COULD cashflow... MAYBE... if we get it to this level'. Then we struggle to find financing for someone who barely qualifies. So you guys do a really good job at finding REAL opportunities and making our job easier. "Matthew Lee is a superstar. He's one of the big ones… he is a force of nature to watch. I've had the chance to work with him a few times, and his tenacity is pretty indicative of the guy he is. He just goes out of his way to do good things for people; he's a mover and a shaker. Excited for things he is going to do." "The Volition team are true trusted advisors and have their clients’ best interests at heart. I could not have purchased, renovated, and rented out my first triplex without them. They are passionate about sharing their expertise to help others become sophisticated real estate investors." 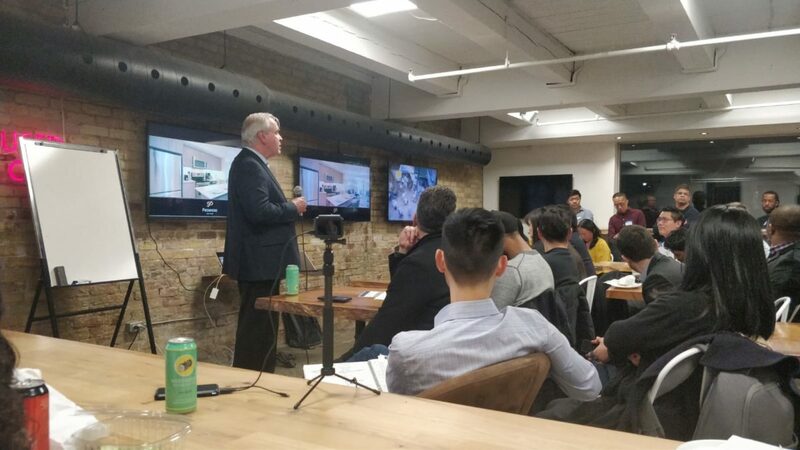 "Volition Properties were instrumental in my entrance into the real estate investing world, and provided me with enough education to confidently enter the Toronto market. With their assistance I was able to choose the most suitable property given my personal situation, renovate that property for optimal equity lift and yield, and ultimately end up with a great property with strong cash flow in a high-priced market... Volition Properties is truly a one-stop shop." "I attended Volition meetup many times. He provides current market research and economic fundamentals. They have real hands-on experiences and they know what they're doing. They educate other like-minded investors and help them to succeed through all the journey from A to Z(from planning, finding a property to PM and exit strategy). 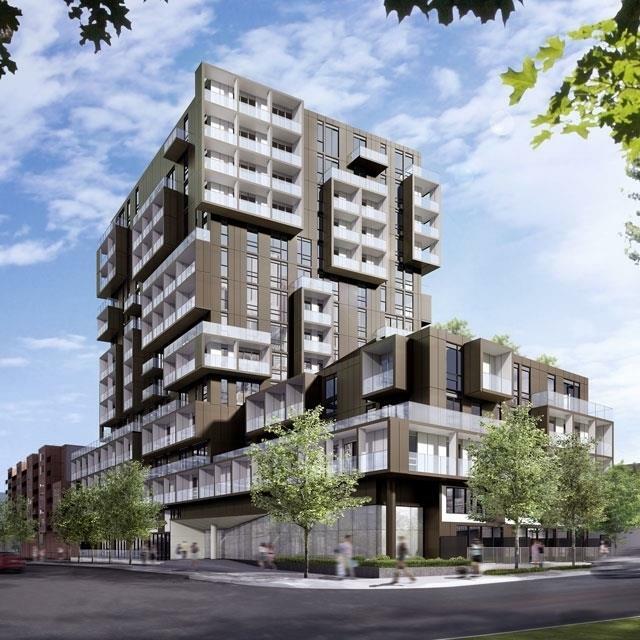 'Volition Properties' is one of the best companion of investors who knows investing in real estate especially in Toronto." 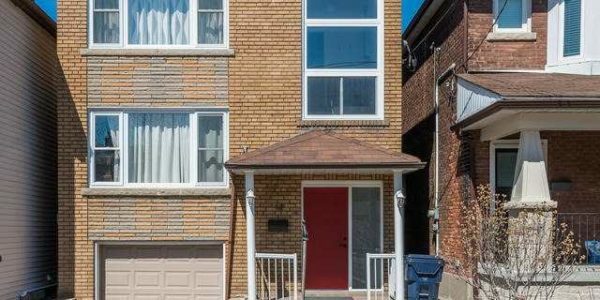 "I had calculated the numbers required for a cash flowing income property in Toronto but I was having trouble finding a property to purchase. 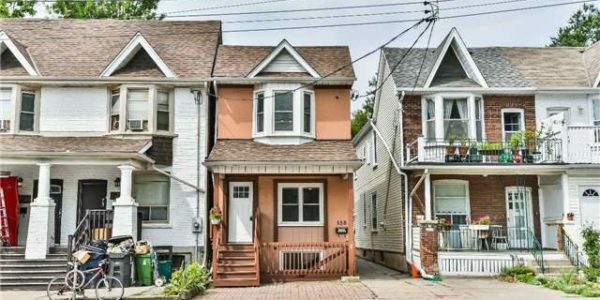 Volition Investment Properties helped me find and operationalize my first income property in Toronto." "The Volition team are knowledgeable, experienced and genuinely want to assist you in reaching your real estate goals; they are definitely a cut above any other real estate agent I have ever worked with." Congratulations (on reaching 1000 members in your Meetup), Matthew Lee and Ming Lim! You guys absolutely deserve it! Hands down, you guys run the best investment club in town! Period! I just wanted to say thank you for hosting the real estate event yesterday. It was well organized and Peter was amazing. I look forward to attending the next one. Whether you’re a first time investor or a seasoned pro, our experts can help! Want to meet up in Toronto? Come and join our community of strategic investors to help you get started.